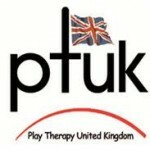 Play Therapy Base works with agencies throughout Edinburgh and the Lothians. Home Link Family Support offer families a wide range of helpful services aimed at building family relationships, increasing self confidence and relieving stress levels. Home link Family Support provides a befriending service to families with young children in south east and southwest Edinburgh and Midlothian who are under stress or experiencing difficulties. Empowering Families Project is a partnership of 12 agencies who work with families across Midlothian. Its aim is to develop a multi-agency, early intervention project that empowers families in Midlothian to make positive changes. The Empowering Families Project recognises that every family is different and what defines a family is that it is a group of people who care about and care for each other. Most families go through difficult times. 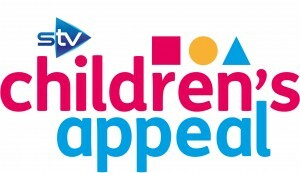 Provides high quality, affordable childcare for Loanhead, Roslin, Bilston & Rosewell. 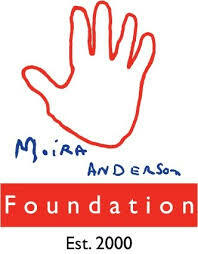 The Moira Anderson Foundation (MAF) is a National Charity dedicated to supporting those affected by childhood sexual abuse. MAF supports children and adults of both genders in whatever way it can. 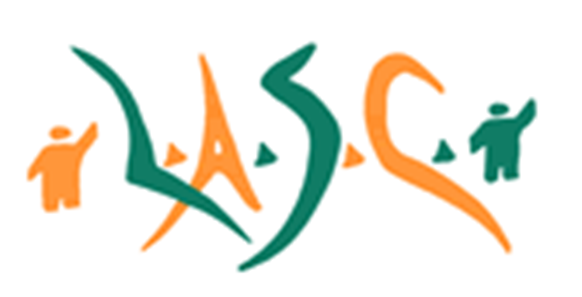 Some of the services it provides are: Person Centred Counselling, Thoughtfield Therapy, Youth Counselling, Art Therapy, Filial and Play Therapy. It also provides Complementary Therapies, On-going support and a Pop-in group. The full service if offered from its base in Airdrie, North Lanarkshire and a satellite service is offered in both Glasgow and Edinburgh. Play Scotland is the National organisation for play in Scotland, working to promote the importance of play for all children and young people, and campaigns to create increased play opportunities in the community.